Thank you for supporting Zero Waste Victoria by voting in the “Pick my Project” grant program. This will help fund various workshop series, consultations, and events including another Zero Waste Festival. It will support business, schools and the community in their move towards zero waste. You need to verify your email and confirm the vote with a mobile verification code. Would be great if you could leave a comment at the bottom of the voting page to emphasize your support for this project. 1. Register your details to vote with street name and suburb. You’ll receive an email confirmation – click on the email link to confirm. 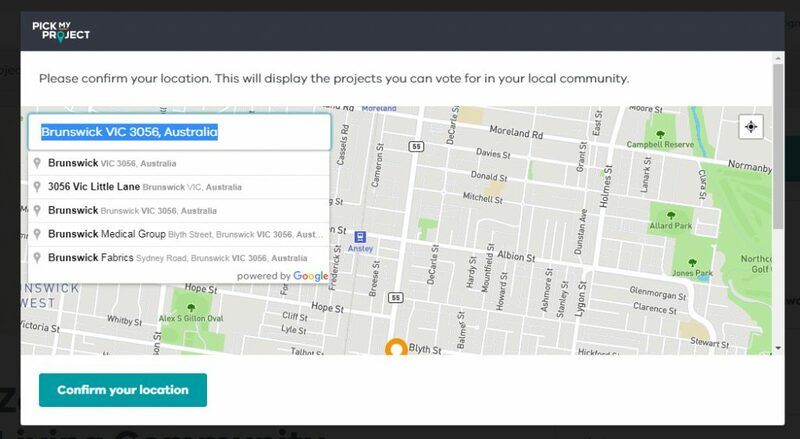 Note: If it says “Outside your area” (instead of “add to shortlist”) click on the suburb listed in the top bar, and change your voting location to Brunswick. To vote you have to vote for 2 other projects in our local area (3 including us). 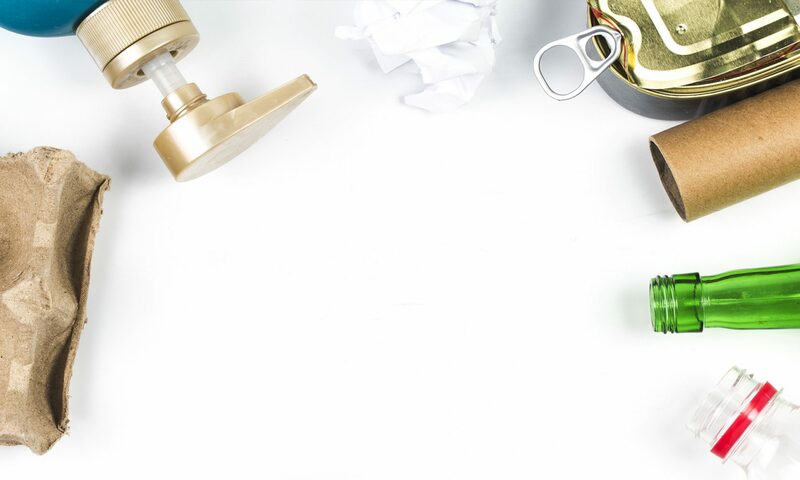 We suggest you choose projects that you think are worth supporting as multiple grants will be awarded and there are some great projects listed. You’ll be sent a mobile verification code, enter that code and you’re done. Note: Anyone with a Victorian address can vote for us. You need to choose ‘Brunswick’ as the location for shortlisting as stated above – You don’t have to live in this area but our project is listed here.